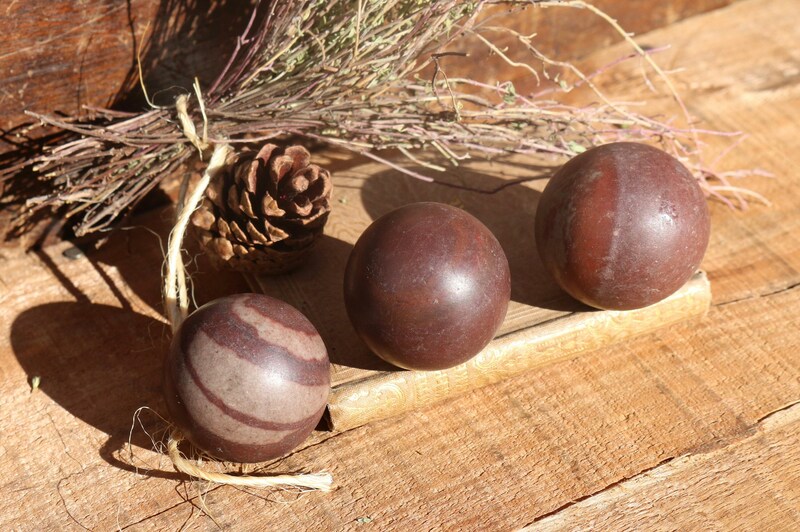 Shiva Lingam Spheres from India. 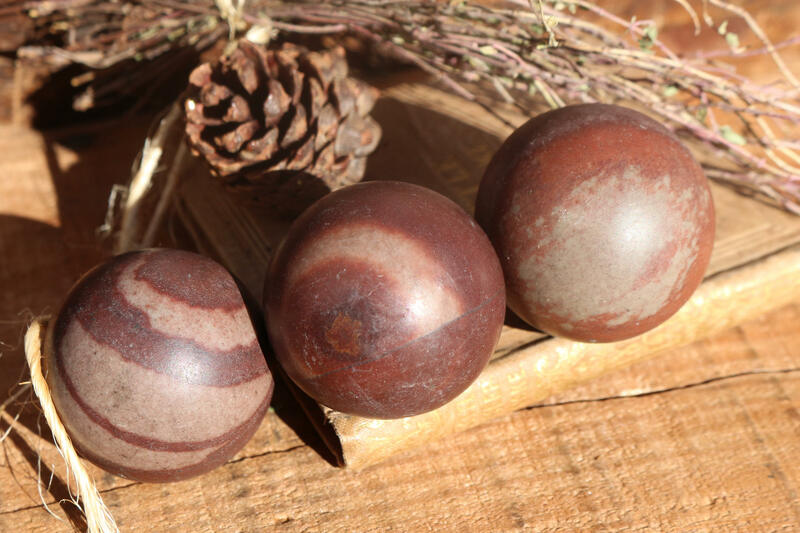 Each Shiva Lingam Crystal Ball has a naturally different pattern and are approximately the same size and weight. If you are interested in a specific Sphere, please mention in the "notes" section during the checkout process; otherwise, we would be happy to select one for you. 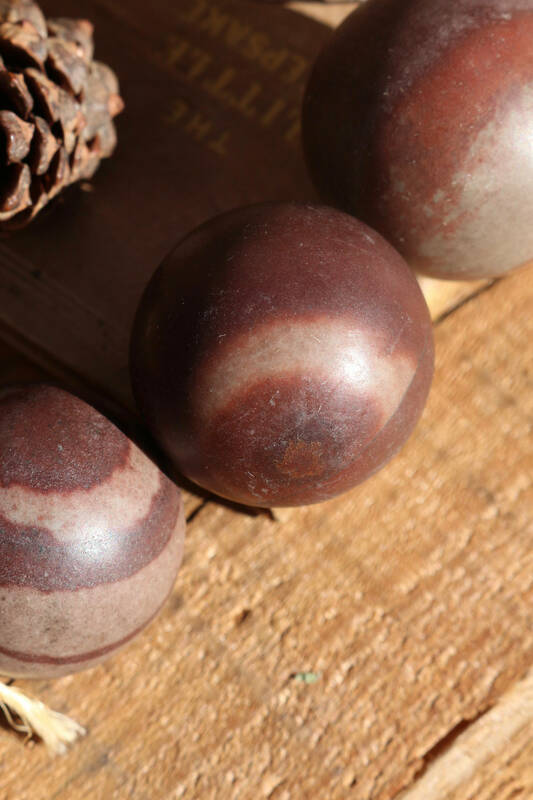 Shiva Lingam is a sacred stone of the Indian Hindu religion that will intensify the vitality and level of pranic energy within your body. 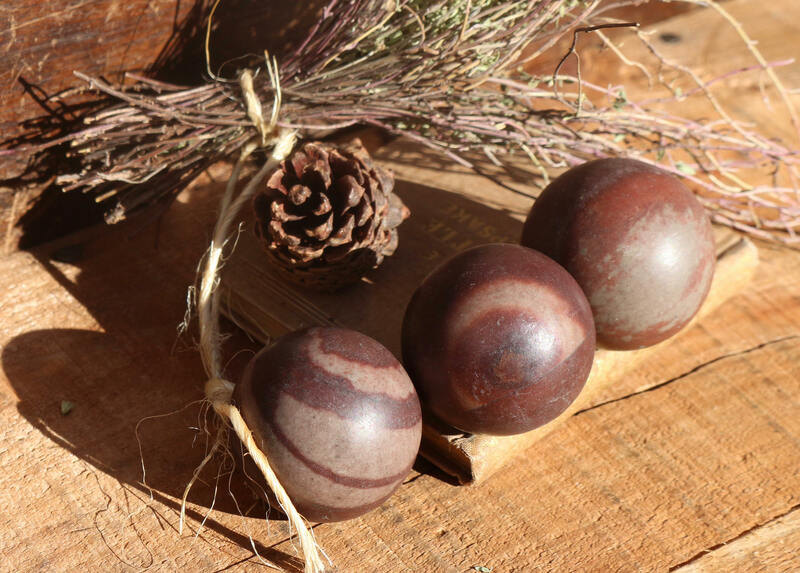 These stones are thought to be powerful as they stimulate the energy system of the entire body, and will aid an overall improvement in your health and well-being. Its vibration has a different action depending on where you place it. This stone holds within it the feeling of unity and duality. 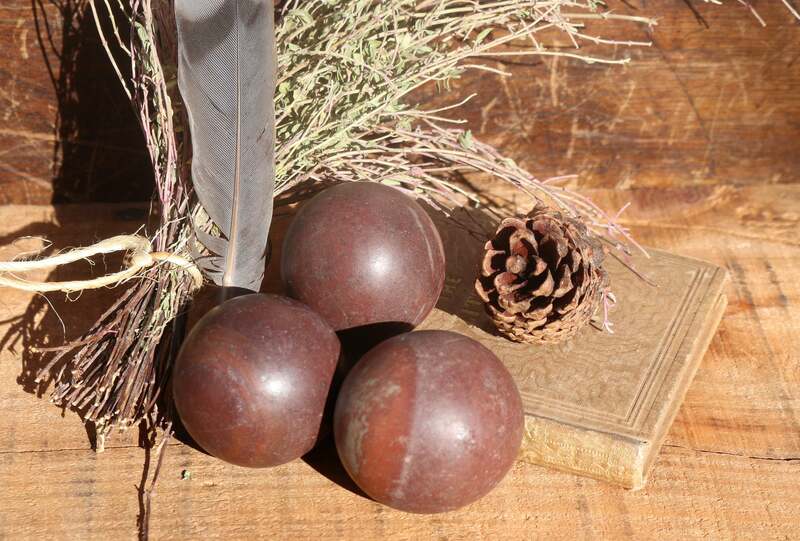 One can see the male part of the stone within its phallic shape, and the feminine as well in the egg shape, and in the beauty of the markings on the stones. The stone as a whole recognizes that they are one, yet they are each a separate entity within the one. 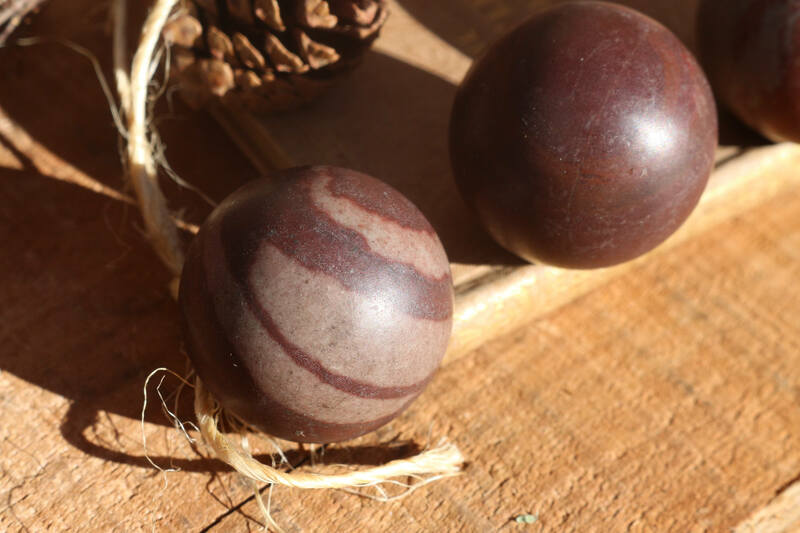 Shiva Lingam Stones are associated with all Chakras but particularly resonate with the Crown, Sacral and Throat Chakras.